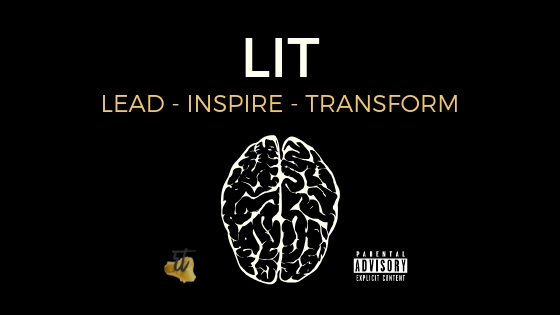 Welcome to episode 19 of LIT! Today I interview my guest Alexis Storms Aiger, Woman’s Empowerment Coach, about realizing after 18 years, she had lost her identity. We deep-dive into what it feels like to loose one’s self, what it means to be made to fit in a box, and how she used cognitive linguistics and self-belief to reprogram her neurology so she could recreate her identity. Alexis tells you the exact steps she took to create little changes that, over time, added up to one massive transformation that’s still going strong today.